I would like to get another one! Grandkids just loves completeing these books! My 98-year old mother has trouble with small print, yet she loves word searches and crosswords. I LOVE DOING WORD SEARCH!! 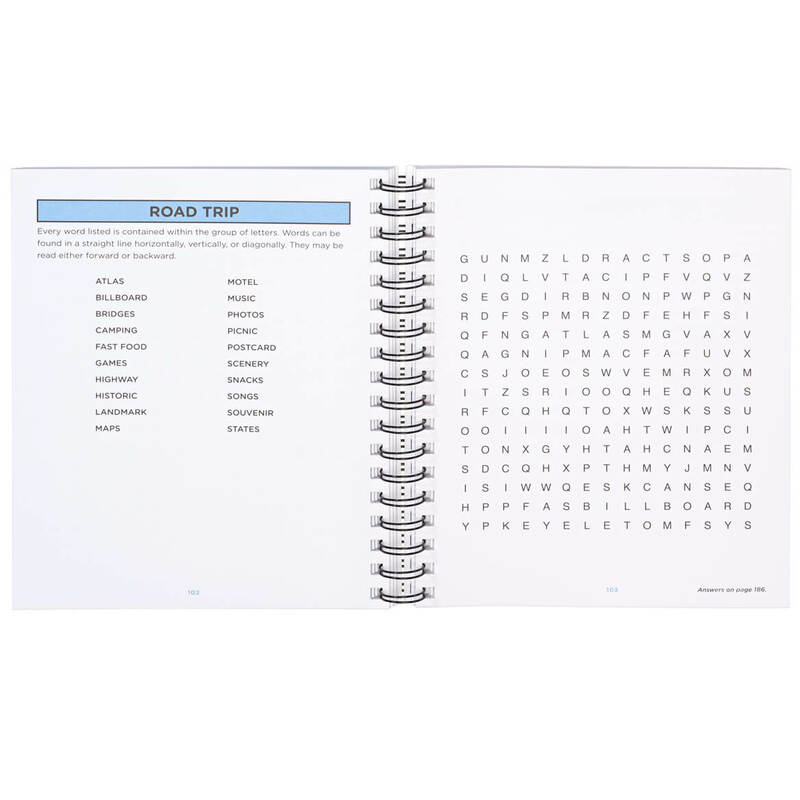 I love to give these puzzle books to my friends for gifts! 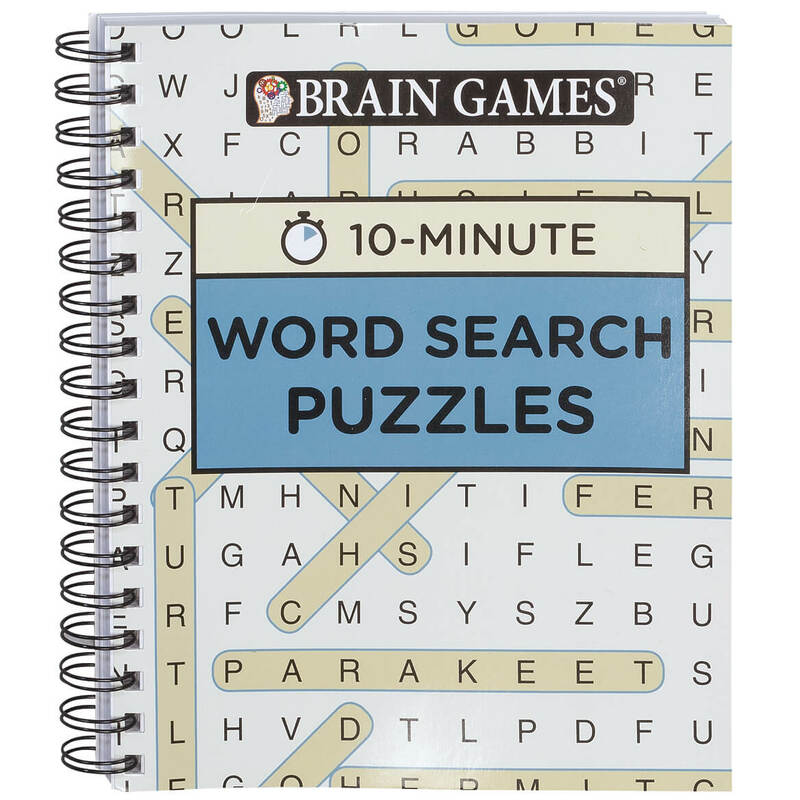 Kids love word searches! At least the kids I work with do. Again, cafeterias are very loud. The puzzles help keep them motivated while waiting to go back to class. I find different things to do when I'm not on my Tablet.